They call it microblogging. We call it a way to better educate and serve our customers! 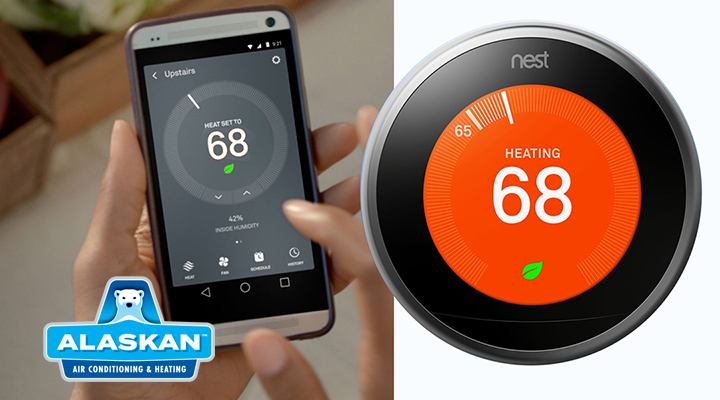 In an ongoing effort to provide articles on a home’s HVAC system, maintenance and common-sense tips for home improvement, Alaskan Air Conditioning has created a new feature on Twitter called “Wake Up Call”. This feature, albeit similar to our blogs (or links to our blogs on Facebook posts) about industry news and/or useful articles related to our services, are shorter snippets of the same—quick reads that leave you with tips to home and system improvements…many of which you can do yourself to enhance your system’s performance, save money, or provide more safety at home. Twitter is the perfect platform for our Wake Up Call because it makes our tips immediately available and dynamic (and limited in characters) so that you can quickly get this news-you-can-use with your morning coffee and move on to the other tasks of your day. 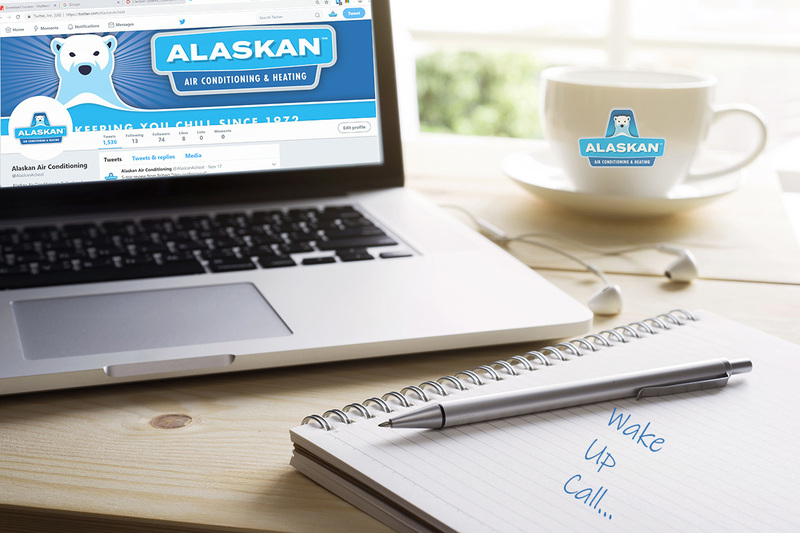 To follow us on Twitter for Wake Up Call, visit https://twitter.com/alaskanACaz and click FOLLOW! Look for the Wake Up Call artwork here and you know you’ve come to the right place. We look forward to serving you better with our new Twitter feature and welcome you to call if you need any service for the suggestions and tips we offer. 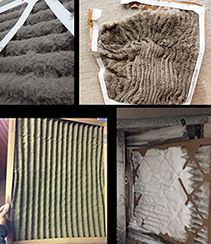 In Tempe, Mesa, Phoenix, Scottsdale and the surrounding areas, call 602-529-5555. 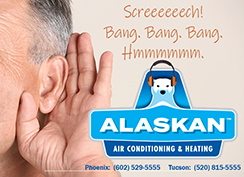 In Tucson, call 520-815-5555.